Sony has issued a blue combi-package with these amazing creatures! In ‘The Smurfs‘ (2011) clumsy wizard Gargamel finally finds the Smurfs and chases them into a magical vortex transporting them all into the non-magical world on nowadays New York. 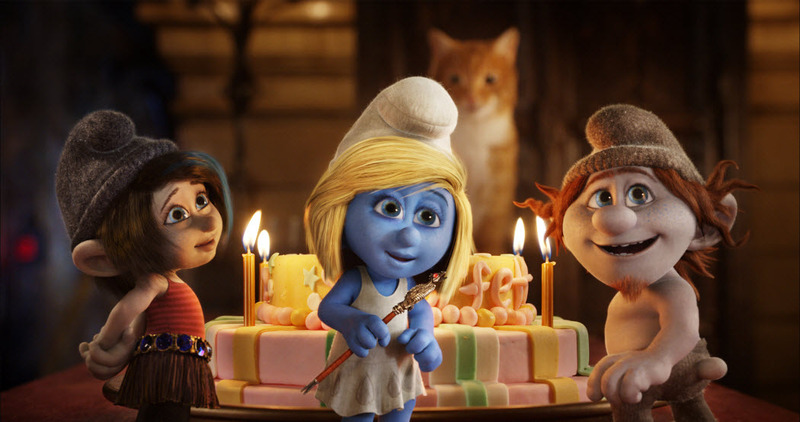 As the Smurfs try to make their way back to their own world, they encounter humans that become dear friends. Gargamel encounters many obstacles in his pursuit of the Smurfs and this all makes childhood memories relive in the best of ways yet all with that updated feeling when watching a movie set in the NOW of course! 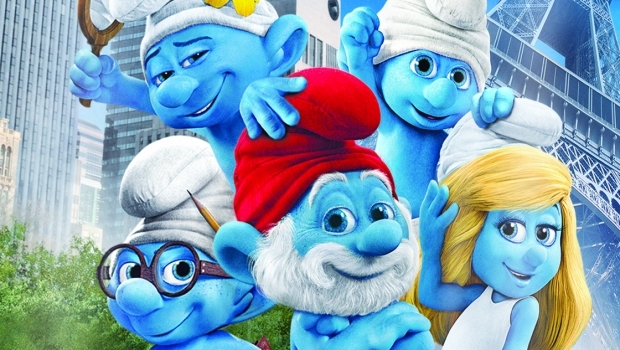 ‘The Smurfs 2‘ (2013) follows Gargamel and the Smurfs yet again as the evil wizard makes mini-Smurfs called Naughties who need Smurfette to turn them into Smurfs. Gargamel wants the Blue essence for his magic powers and of course he narrowly succeeds. Of course it is up to the other Blues to chase down the Naughties and Smurfette and it is up to Smurfette to do the right thing! C4S verdict: This 2-movie-pack makes for the BEST treat for young kids and adults all the same, because each movie is filled with enough layers of fun, compassion, emotions and action to surpass the sugar-sweet messages of love and friendship the adults might cringe about! Both movies made me relive the best of my childhood memories, made me laugh out loud when the silly Azrael makes fun of clumsy Gargamel and keeps me at the point of my seat. Thanks to Sony Pictures for the review copy. Out since November 27, 2013.